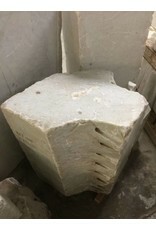 This particular stone is 2516lbs and 36x27x23. 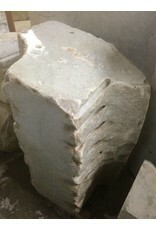 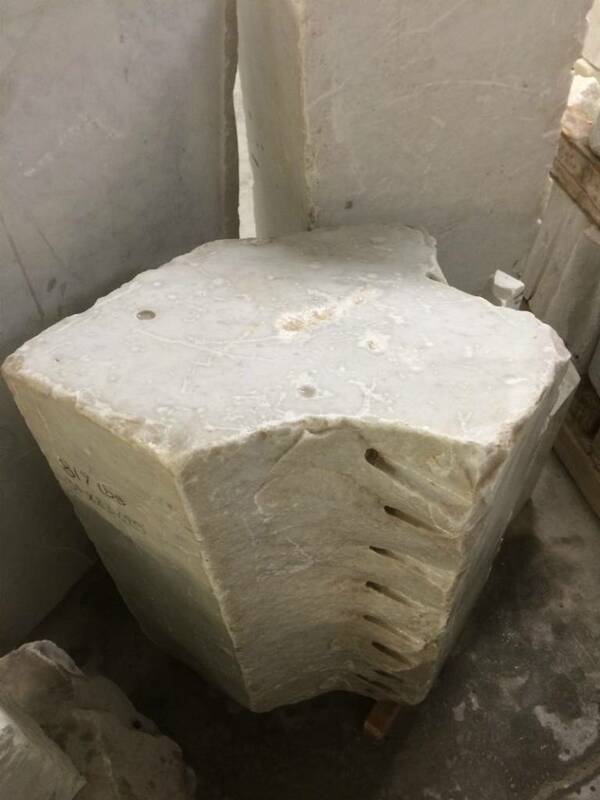 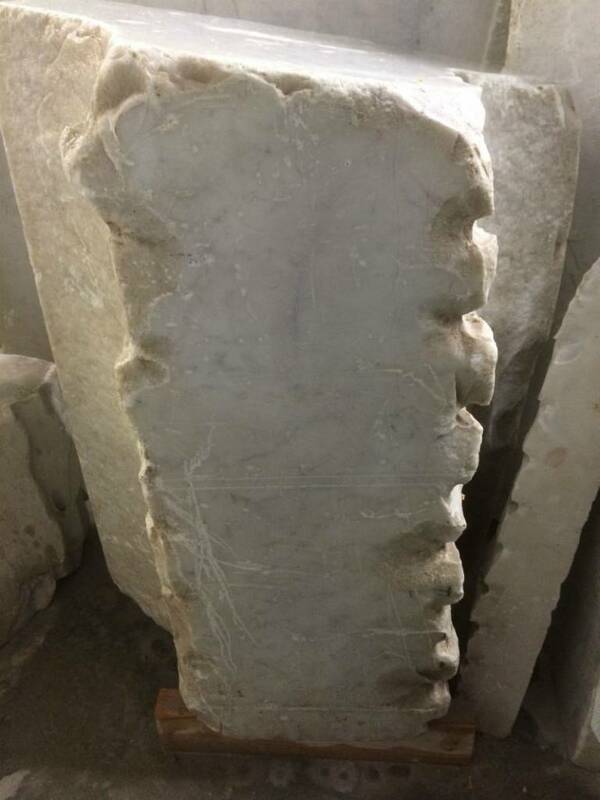 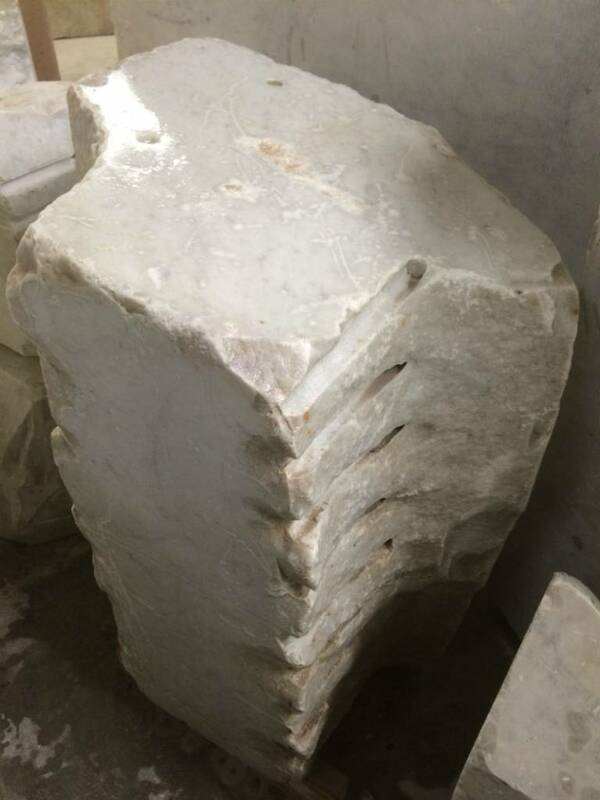 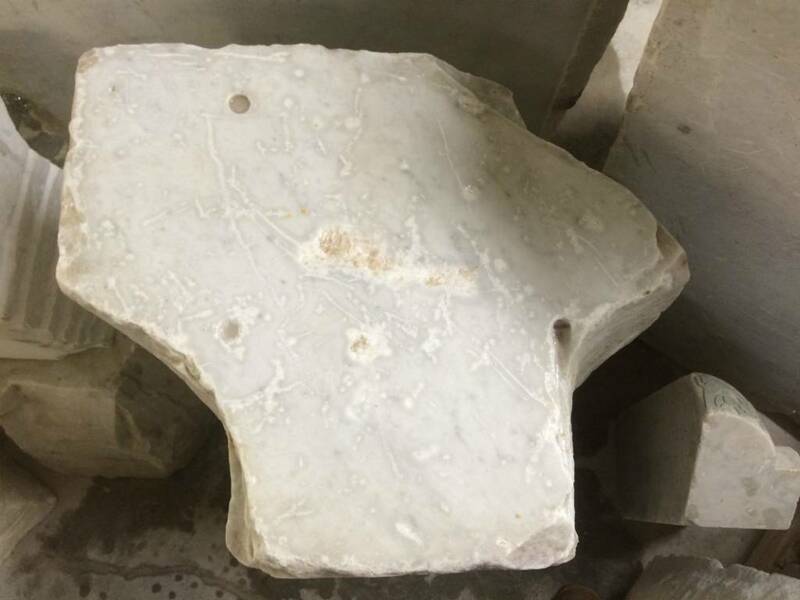 This stone is mainly square shape with a shelf sticking out on the bottom edge, similar to a sleigh shape. 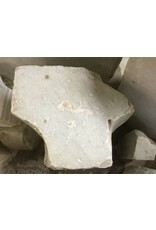 This stone has many flat sides, some with small ridges on the surface. 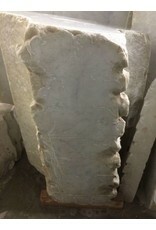 This stone is a milky thick white color similar to heavy cream.